Home to the fastest growing and second largest startup market in the MENA region, Egypt is an economic powerhouse in the making. The country is filled to the brim with ambitious, young entrepreneurs with some of the most pristine project ideas, waiting for the right opportunity to kick off the whole thing. StartEgypt‘s driving purpose is to make this opportunity available to more and more forward-thinking entrepreneurs. On Monday, the pre-acceleration incubator, focusing on outstanding startups working in the social impact-related fields, has held its first forum connecting hardworking entrepreneurs with mentors and investors. Thus, giving them the chance of a lifetime. The event showcased 27 startups, out of a whopping 1,200 applications, from their first incubation cycle in 2018. The aspiring founders of these startups got to sit down with world-known experts in the field of entrepreneurship, discussing ideas, economy, and other specifics of the startup scene. 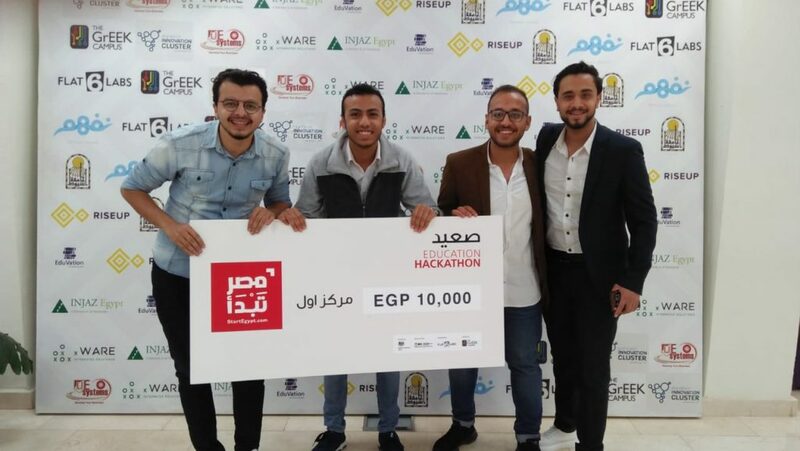 Meanwhile, investors and other notable stakeholders witnessed the booming startup ecosystem of Egypt, and how these young creators are set to change the world. Other contributors worth mentioning include the forum’s primary supporter, the International Finance Corporation, a member of the World Bank, while StartEgypt itself is powered by Flat6Labs, a regional accelerator program that invests in startups with cutting-edge ideas. “Through this valuable program, we’re focusing on nurturing and reaching out to the largest number of entrepreneurs across Egypt from lower to upper Egypt, to inspire and awaken their entrepreneurial side and ideas. We know and believe that Egyptians, regardless of their original location, are capable of solving difficult societal issues, but they are only missing the opportunity to grow,” said Mr. Hassan Mansi, StartEgypt Program Director, in the aforementioned press release. He also added that the program will be focusing more on females and working on encouraging and empowering them. That’s mainly because a lot of them are not aware of the entrepreneurship field missing out on its countless perks. WE SAID THIS: Don’t miss The Inexorable Emergence of Startup Firms in the Middle East: A Home-Based Revolution?